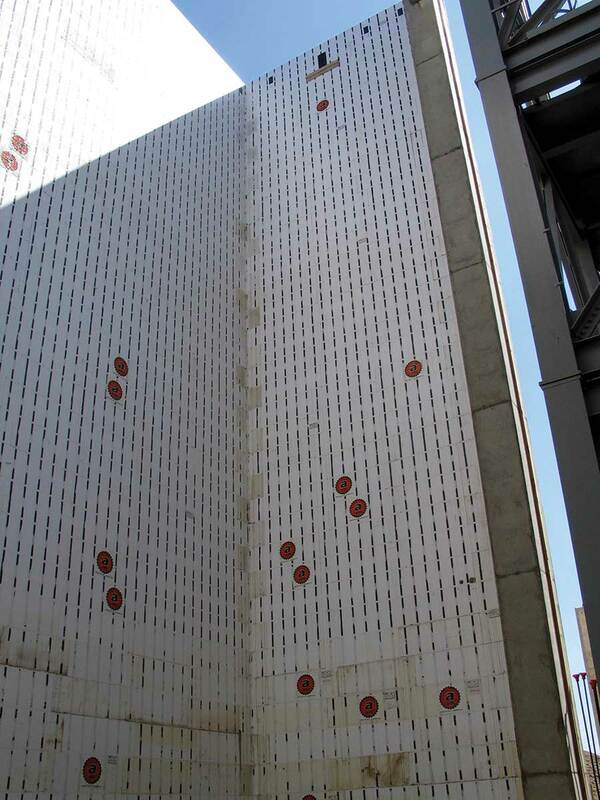 Ten years ago, this magazine spotlighted the tallest and biggest ICFs projects yet built. In the ensuing decade, several new records have been set, and it’s time to recognize those landmarks. 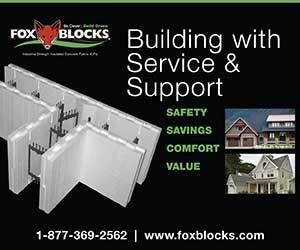 The ICF industry is now so large and widespread that it’s unfeasible to track every project. 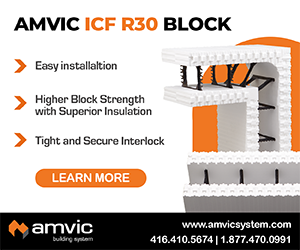 If readers are aware of ICF buildings larger and taller than those featured below, please contact the editor at editor@icfmag.com. 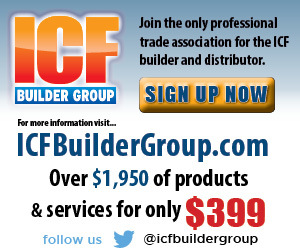 The tallest building yet built with ICF, it is also among the largest, with 525,000 sq. ft. of floor space. Consisting of two 25-story towers and four 6-story podiums, it’s home to about 1,500 students attending nearby Wilfrid Laurier University. 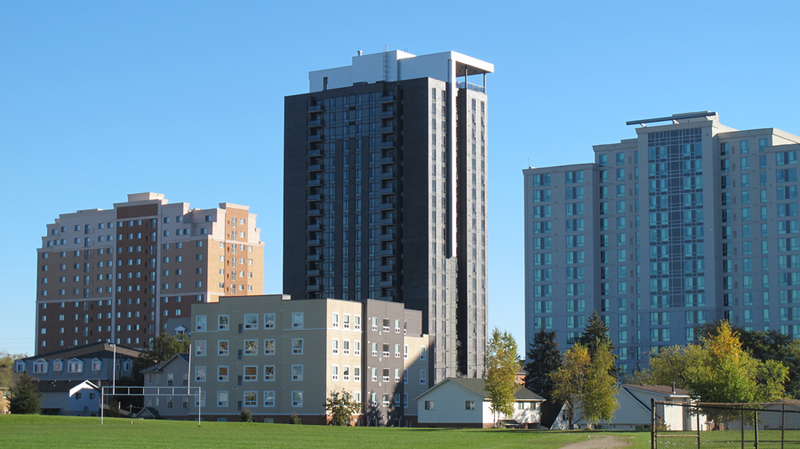 At the time of its completion, this 21-story ICF dormitory was the tallest yet built. 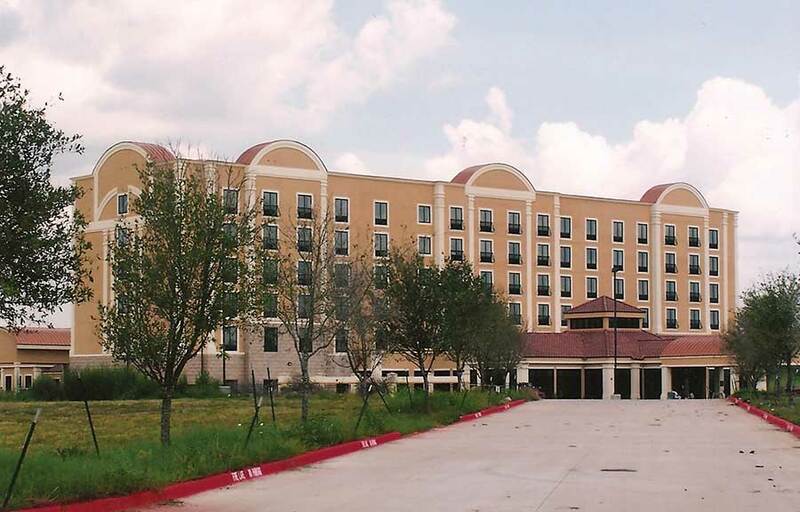 The 126,000 sq. ft of ICF were stacked in just eight months, which included winter conditions. 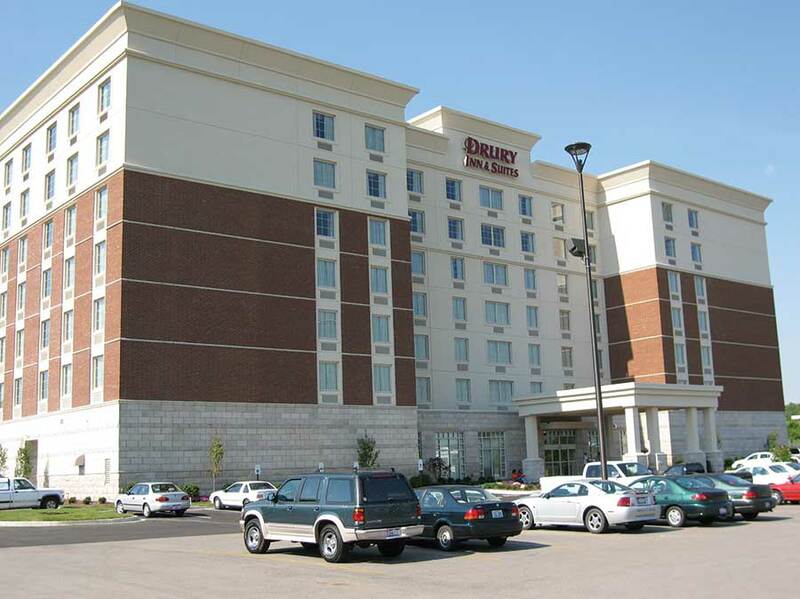 ICF high rises have not yet caught on in the U.S. as they have in Canada This eight-story Drury Inn outside Nashville is among the tallest ICF building with weight-bearing walls in the U.S. 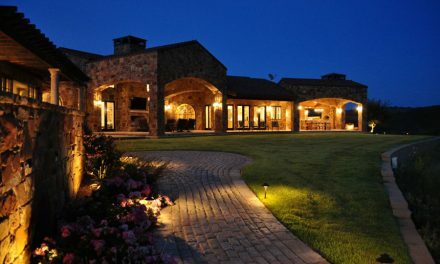 Location: 1874 McEwen Dr., Franklin, Tenn. 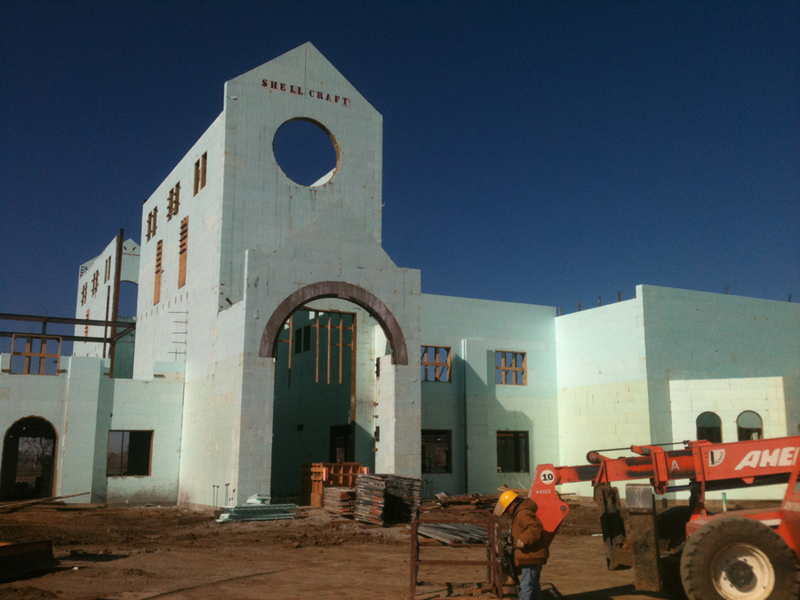 The ICF walls of this Texas church rise 70 feet above the footers without intermediate floors. It is the tallest freestanding ICF wall known, although it is buttressed by other walls for a significant portion of the height. 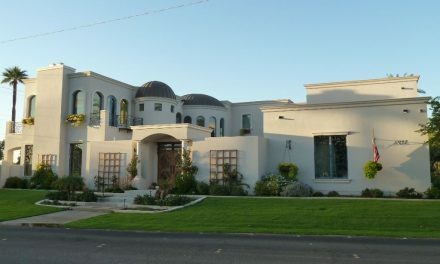 This is the only project from the 2007 listing that is included in this updated listing. Unlike the church, this storage silo is completely freestanding. 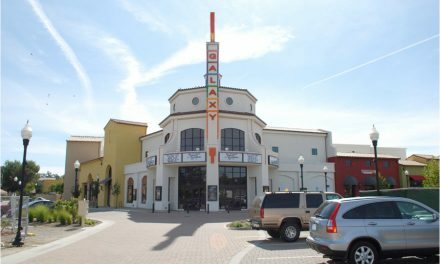 Ten years ago, the largest ICF building was a 20-screen megaplex in Utah that used 35,000 blocks (210,000 sq. ft.). That’s still a lofty benchmark, although a few commercial projects using 150,000 sq. ft. or more are built every year. 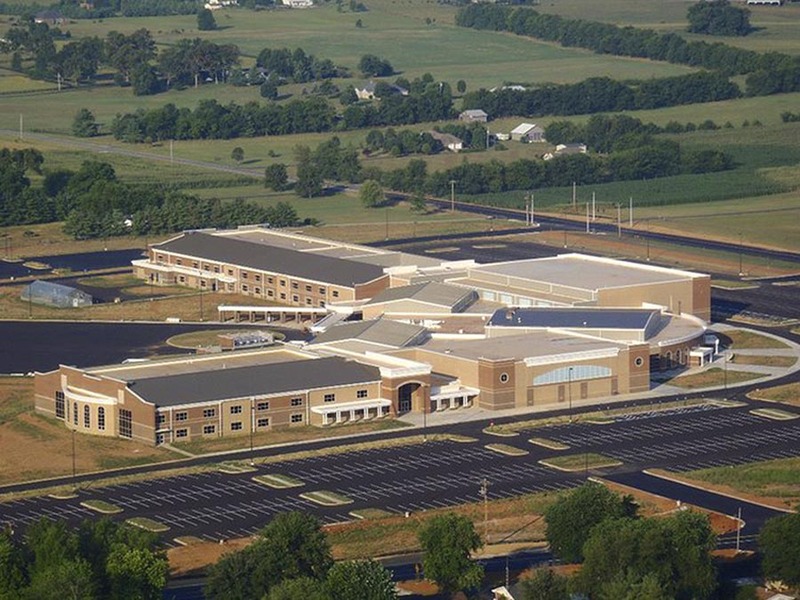 The largest known projects, measured on the basis of the square footage of ICF used, include South Warren High School and Middle School in Kentucky (299,787 sq. 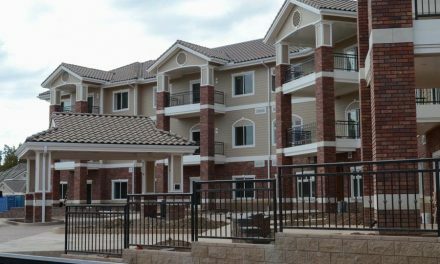 ft. of ICF walls), and the Texas Tech University Dormitories in Lubbock, Texas, which used 244,000 sq. ft of ICFs. ICF Use: 299,787 sq. ft.
ICF Use: 244,000 sq. ft. 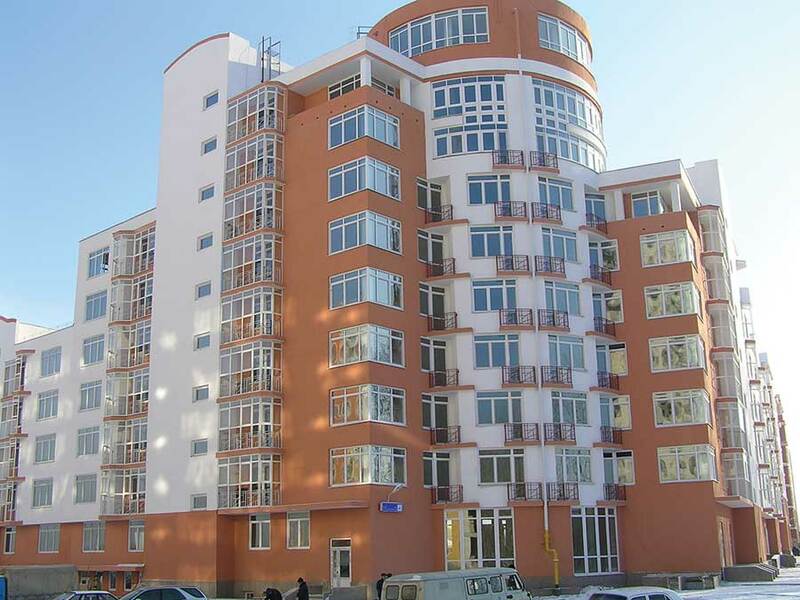 The largest ICF projects in North America pale in comparison to the massive all-ICF Shershni community in the Russian city of Chelyabinsk. 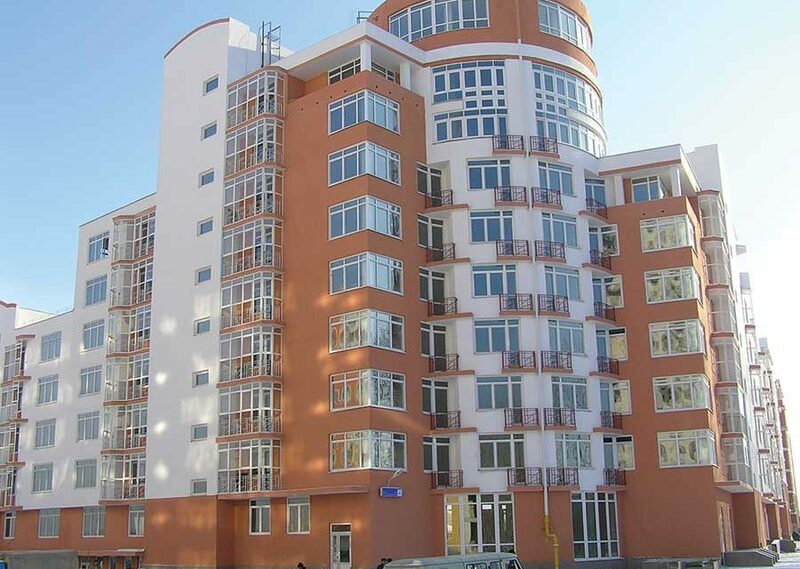 Built over a period of three years, it reportedly used 1.5 million sq. ft. of ICF.